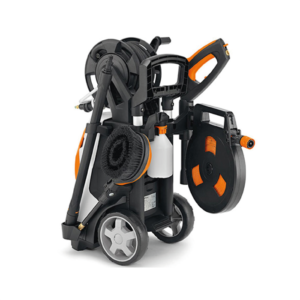 Compact 110 bar - High pressure cleaner. 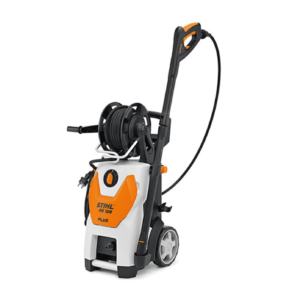 Compact 125 bar - High pressure cleaner. 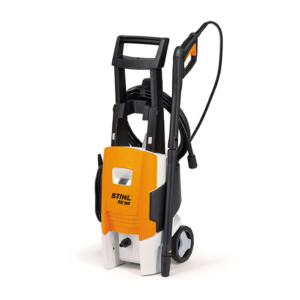 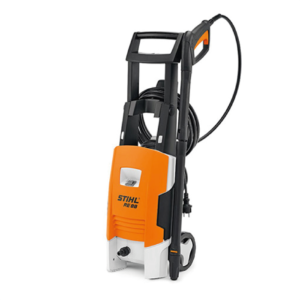 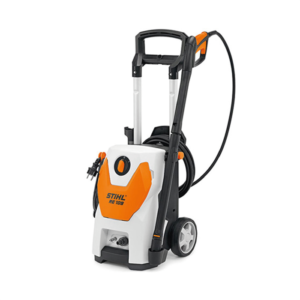 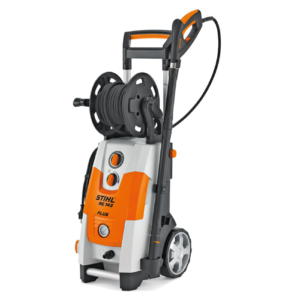 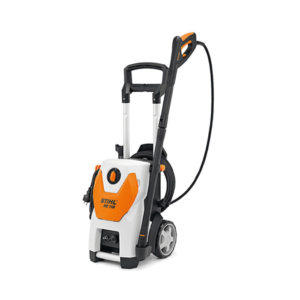 Entry level cold water high pressure cleaner.